If a laid back pub with simple fare is your jam, Austin Terrier is going to be the perfect spot for you. They’ve got thin crust pizzas that people love, gourmet burgers, and plenty of healthy options that qualify as vegetarian or vegan for you to enjoy, like grilled avocado and the plant-based Impossible Burger. The restaurant is simple and straightforward, and a great neighborhood spot to take your friends, pups, and even the kids too. They’ve also got a reverse happy hour Monday through Thursdays from 8-10pm in case you can’t beat the traffic. This is your casual spot for a wide variety of Southern and Mexican fare. 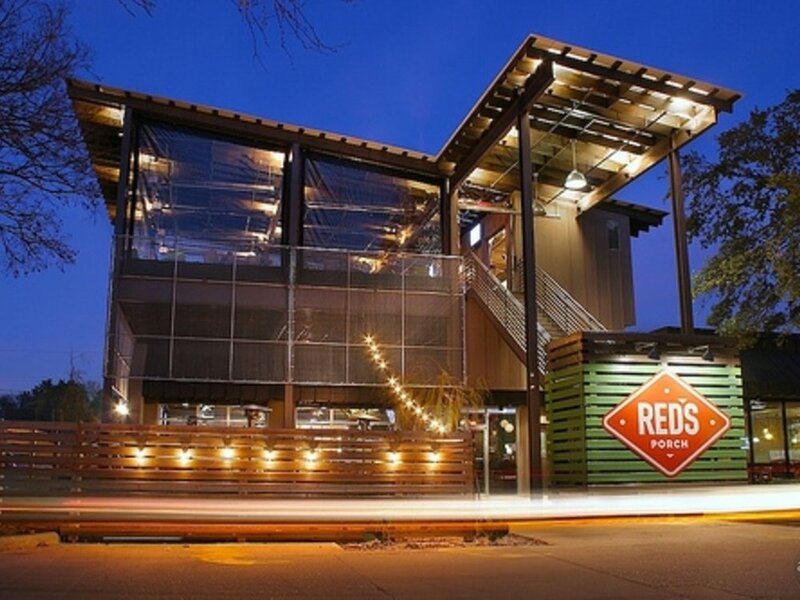 Red’s Porch is quite spacious, with covered patios that are dog friendly in the front and back of the restaurant. For the bites they’ve got a bit of something for everyone, like wings, a classic Frito pie, and more exciting options like sausage and chicken gumbo, smoked brisket tacos, and chicken fried chicken sandwiches. Just keep in mind that the dogs are not permitted at porch tables. Spider House (Site is not secure) is a more eclectic entry on the roster here, situated in a village of locally-owned businesses that attract a crowd of art-lovers and artsy folk. In the exterior areas, this cafe & bar has an almost carnival-like atmosphere with just the right amounts of kitsch sure to be the perfect backdrops for instagram photos and snaps, for you and your pup. Expect your typical American food with a bit of a twist, burgers and fries, but also look out for the food trailers located on site. 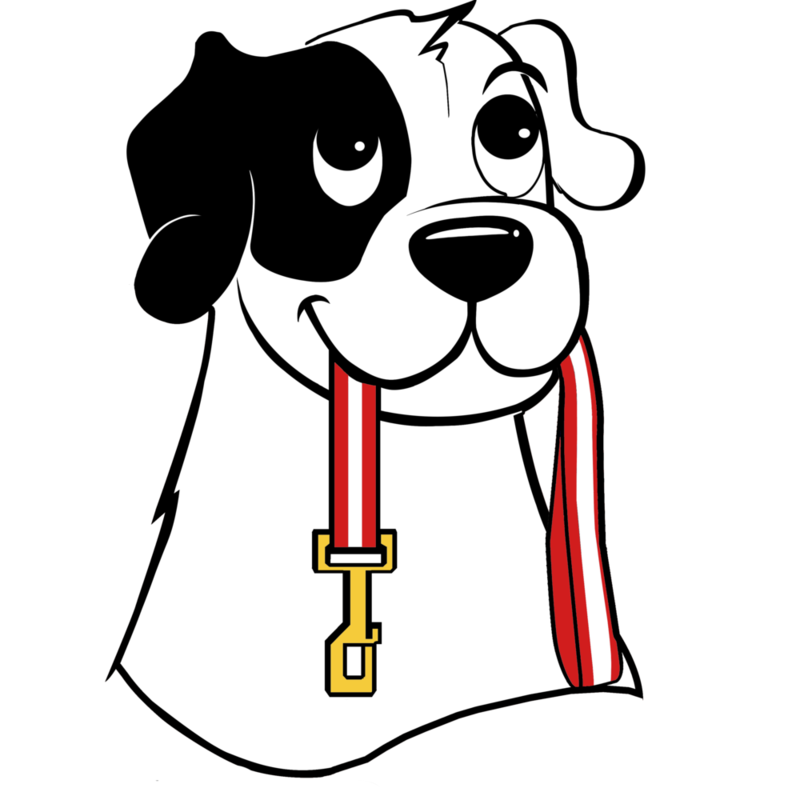 All and all, Spider House is going to be a fun and very Austin spot to check out with friends and dogs alike. If you’d like some scenic views by the water for you and your pup, and maybe want a touch of a seaside seafood fare, like fried shrimp or catfish, Ski Shore Waterfront Cafe has an open-air patio right next to the water that is dog friendly. They’ve got a nice beer list, margaritas, and even frozen drinks to enjoy, and also offer a Kid’s menu for your young ones. Expect a very casual atmosphere to enjoy burgers and fries, and have a good drink. Perla’s doesn’t come with the waterfront views like Ski Shores, but they make up for it with a fresh seafood market-style menu. While the restaurant seems to be just a slight notch above casual, the patio is dog-friendly and you’ll be sure to love the wide range of seafood they’ve got available, like fried oysters, gulf snapper, gulf swordfish, and seared rare ahi tuna a la plancha. As the fanciest option on this list, you’ll be sure to take your pup on a mini trip to The Hampton’s at Perla’s. What are some of your favorite spots to take your dog around town? 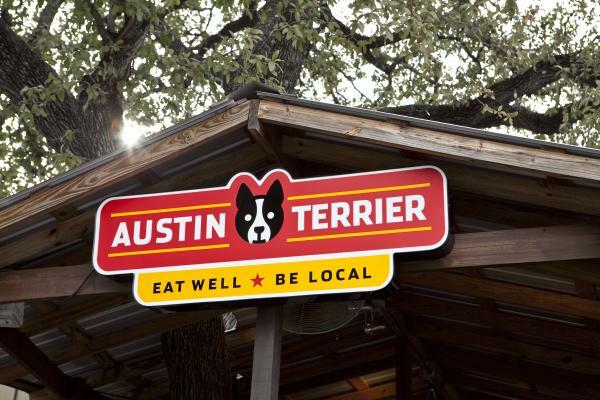 Let us know in the comments, and be sure to sign up for our emails to catch our next list of dog-friendly establishments and activities here in the Austin, TX area.